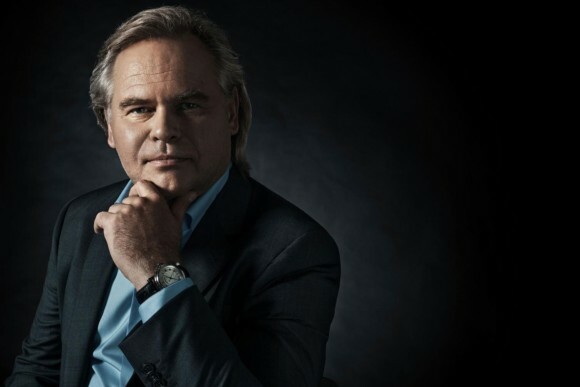 Eugene Kaspersky, CEO of the IT security company Kaspersky Lab, has said that both iOS and Android have lots of vulnerabilities, while Windows Phone is “so far very clean.” He made the comments while speaking at a security conference in Australia. "Criminals are obsessed with iOS and there are many, many vulnerabilities,” Kaspersky said, adding that with "millions of brutal attacks" Android, too, is "not safe". He noted that hackers are increasingly targeting mobile devices "with stats showing 97% of users did mobile banking or some other activity that revealed passwords."